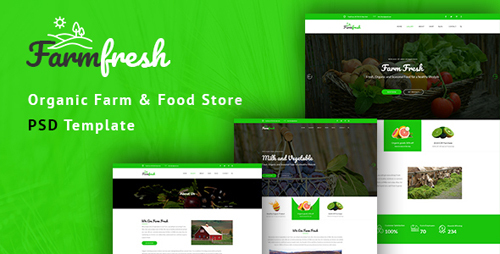 Farm Fresh is a PSD template specially designed for�farms, farmer, food retail, food company, organic food, seed, fruits, animals food�Webstes. You can use this beautiful template. The Template is based on�1170 Bootstrap�based design so this Template will be�100% fluid responsive�on any device. 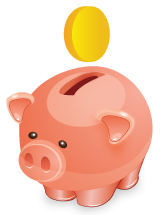 In addition, you are getting�18 PSD layered files.�Everything is in Documentation file so that you can change anything easily.